What does it mean to be here when we're always trying to get somewhere? 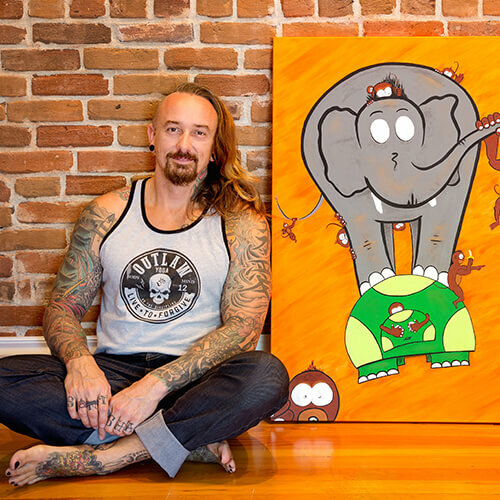 Justin Kaliszewski is an award-winning artist, avid adventurer, and the renowned creator and co-founder of OUTLAW Yoga. 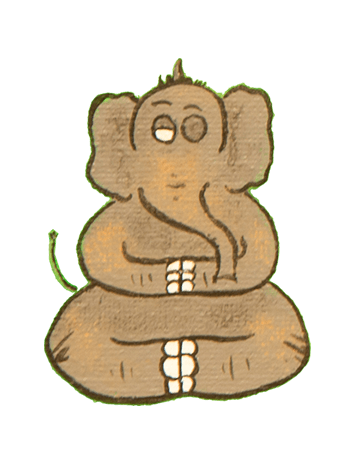 He creates connection by delivering transformational yoga experiences across the country. 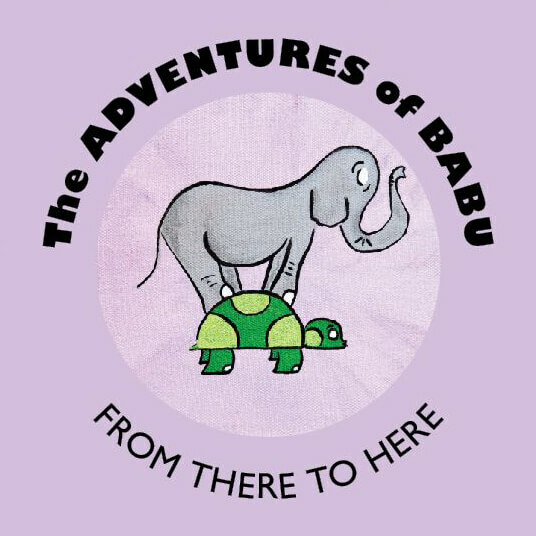 The Adventures of Babu is Justin’s debut children’s book—a story with a lesson for all ages. 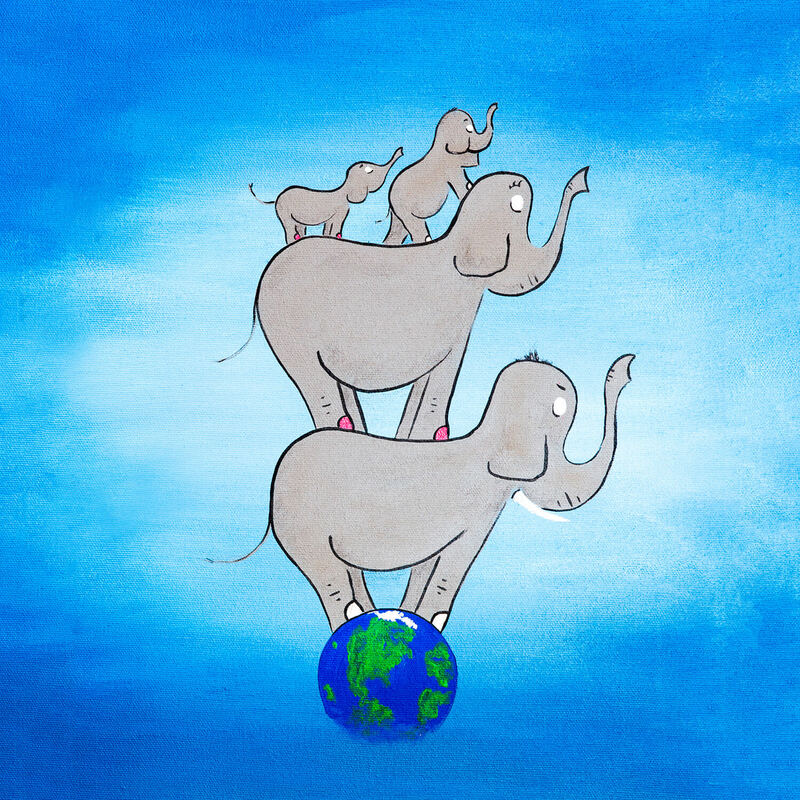 The Adventures of Babu captures both the heart and the head, with a coming of age journey that teaches an enduring lesson ... exploring a universal question about life and yearning through the innocent eyes of youth. 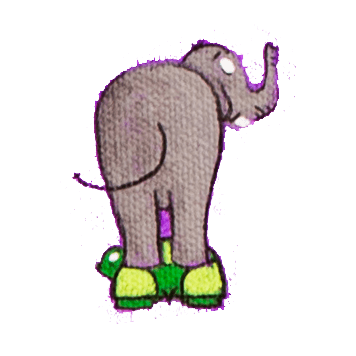 Kaliszewski's colorful and whimsical illustrations create a unique and inviting world that makes this book even more appealing.